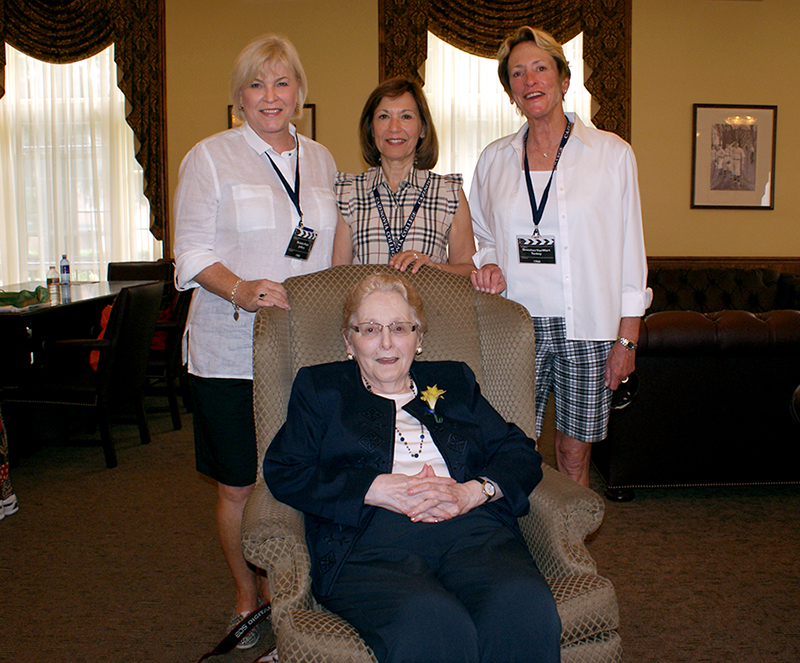 It is impossible to tell the history of Cazenovia College without talking about Winifred E. "Winnie" Coleman, who passed away June 19, 2015. 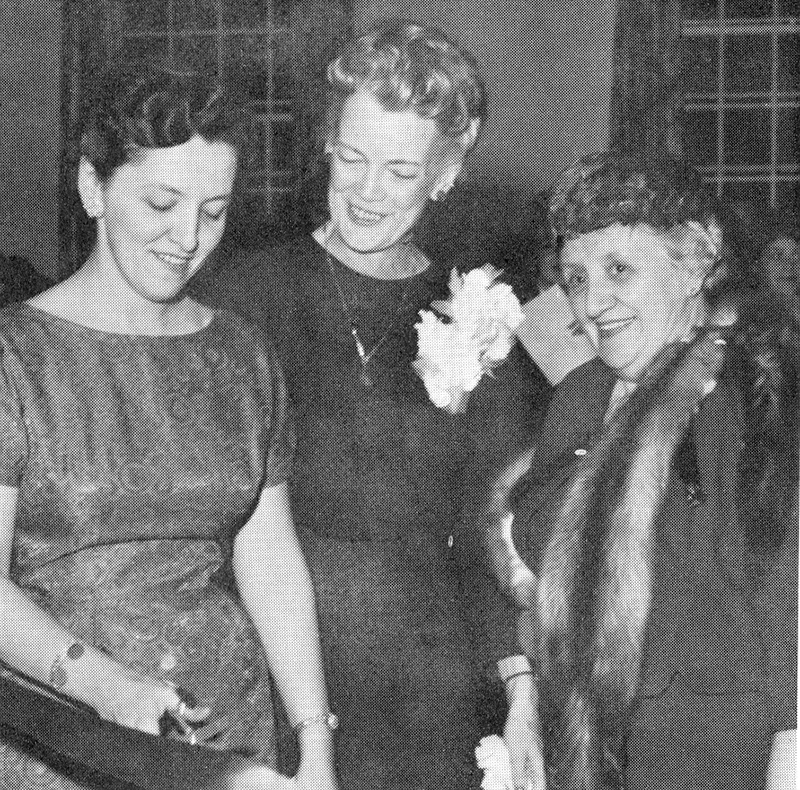 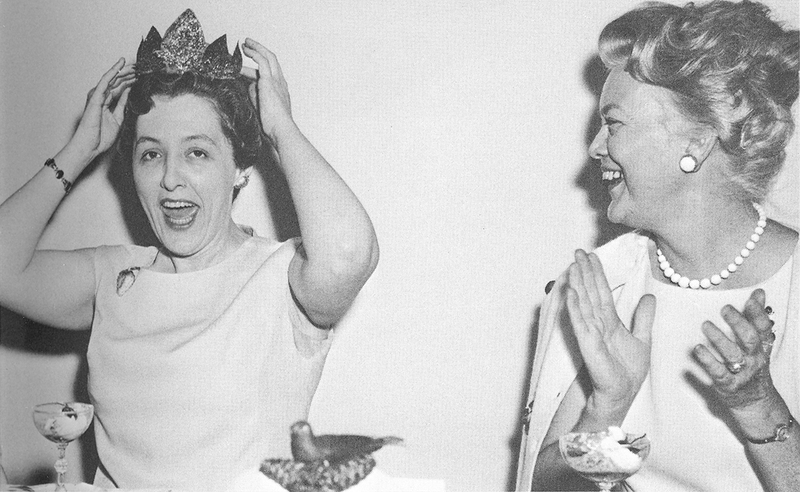 A beloved member of the Cazenovia College family since 1957, Winnie first served as dean of students with President Rhea Eckel. 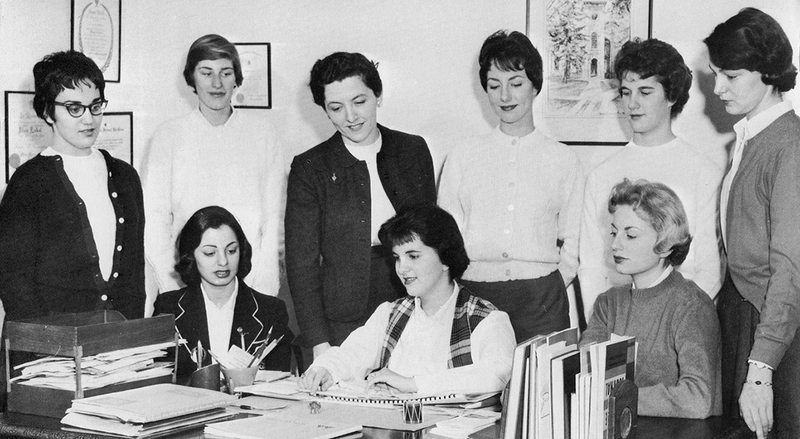 Her dedication to Cazenovia College, combined with her experiences as a leader in American higher education for more than five decades, are roles worth recognizing and celebrating. 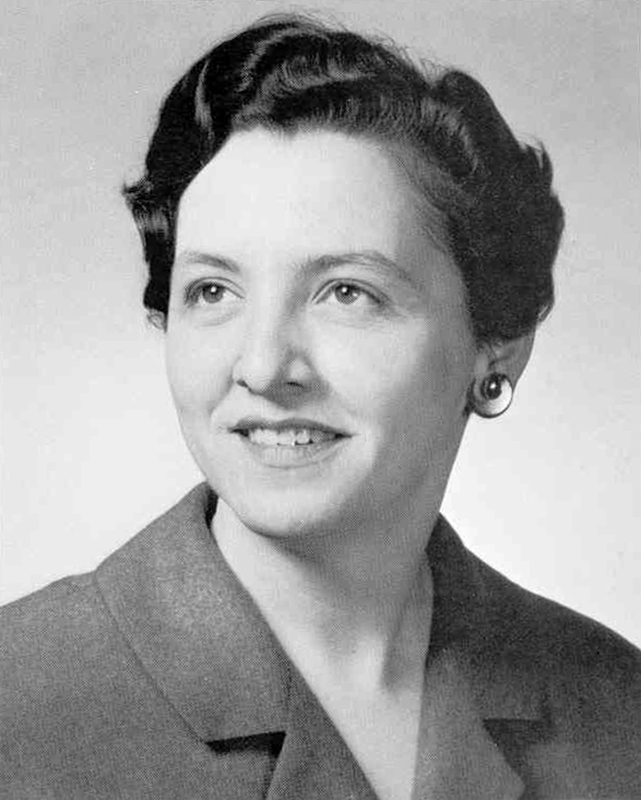 A graduate of Le Moyne College and Marquette University, Coleman was dean of students at two colleges – Cazenovia College and Trinity College in Washington, D.C. She also served as director of the National Council of Catholic Women, and was founder and past president of Cashel House, a flourishing Irish import business in Syracuse. 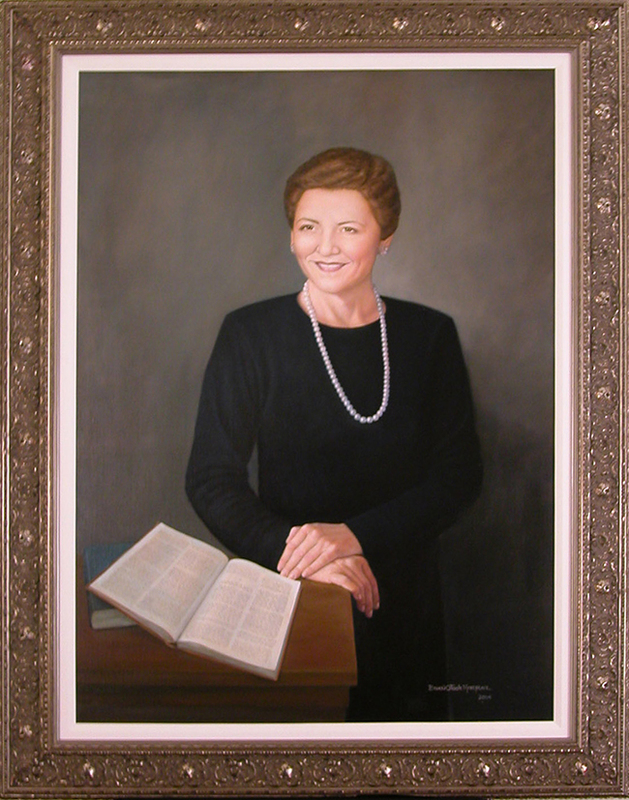 After retiring from the presidency of St. Joseph College in West Hartford, Connecticut, where she served for 13 years, Winnie became a trustee at Cazenovia College in 2004, and in 2007, Winifred E. Coleman was voted Trustee Emeritus by the College’s trustees, one of only six trustees to ever be so honored. 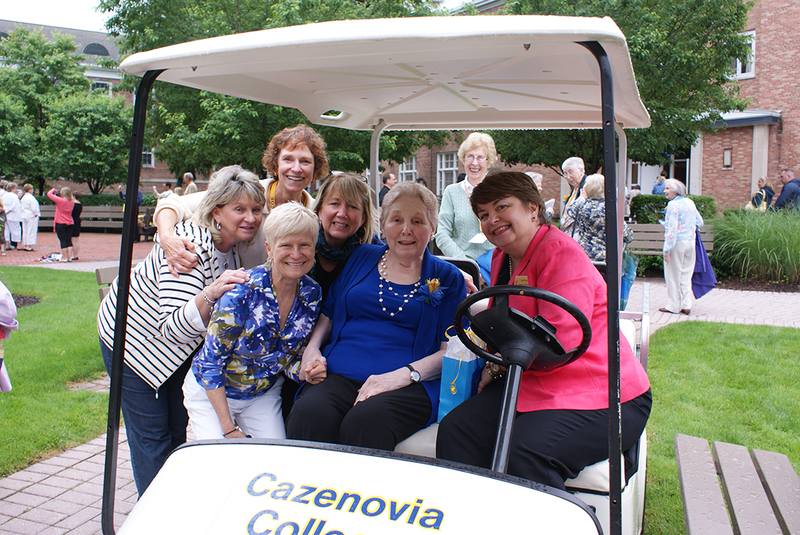 Cazenovia College is a better place because of Dean Coleman's support and involvement. 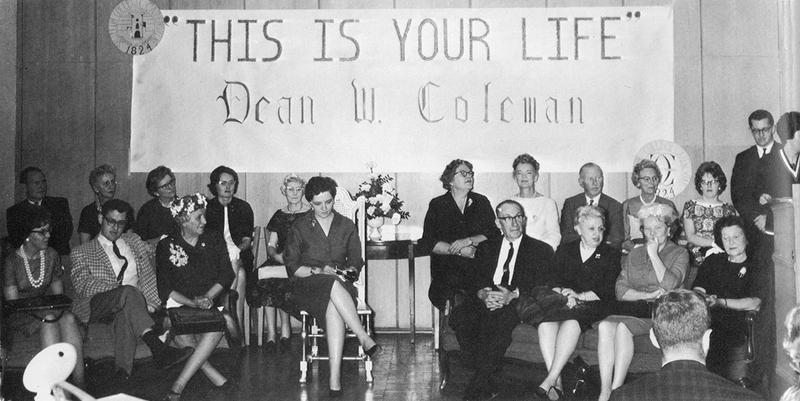 Many alumni who studied here during her years as dean of students have specifically referenced Dean Coleman for having the most profound effect on their lives and for influencing the people they have become. 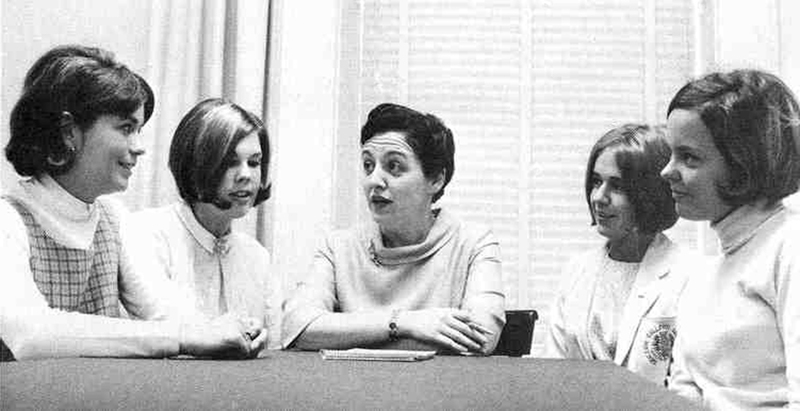 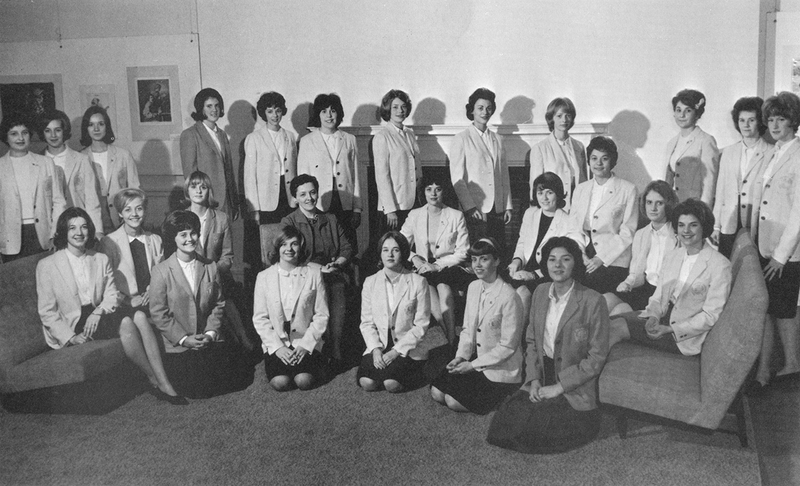 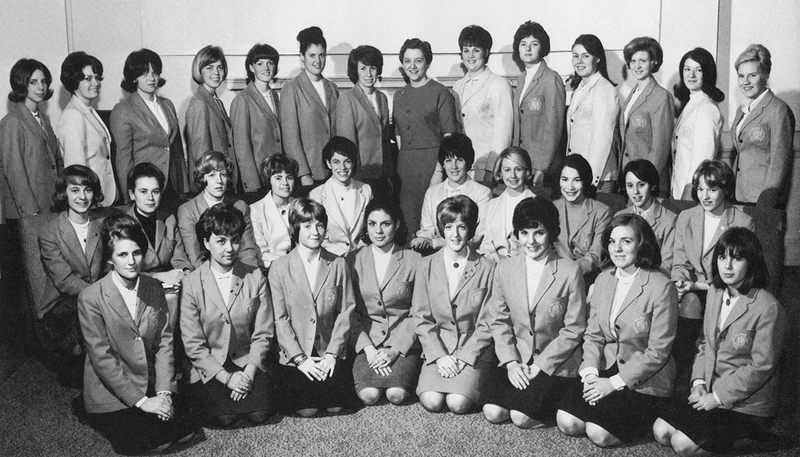 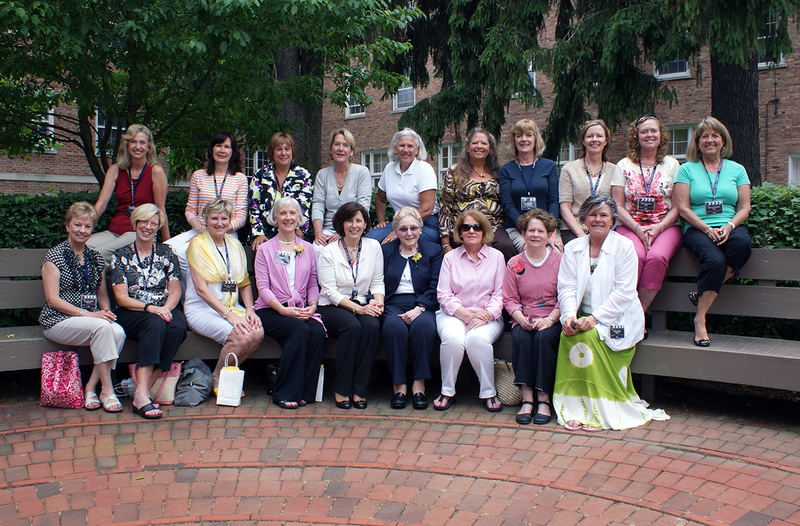 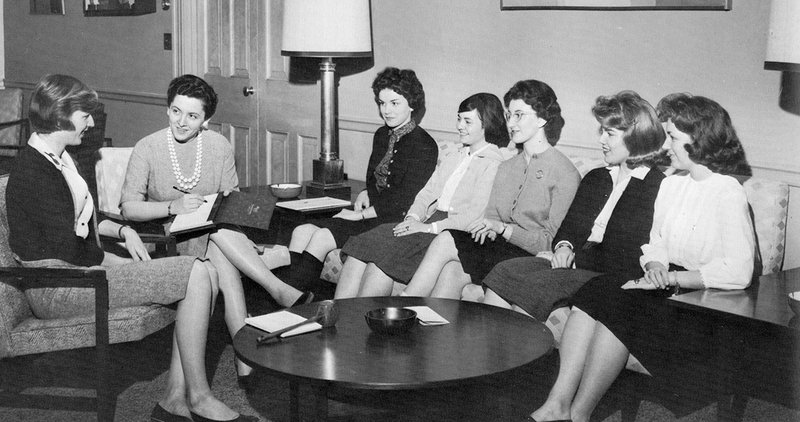 Alumni spanning three decades, from 1957 to 1971, continue to share stories about ‘their dean’ to this day. 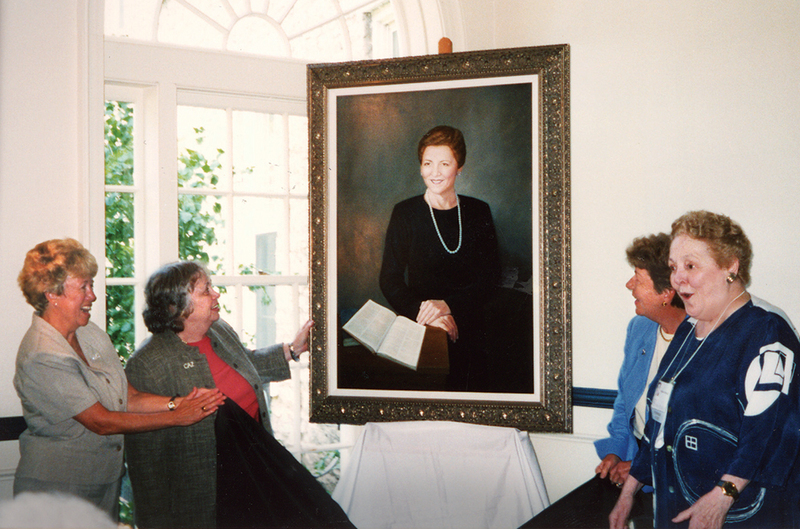 In 2004 a formal portrait was unveiled in Coleman Union in honor of Winnie, made possible by the Class of 1958, and the Winifred E. Coleman Endowed Scholarship was established in 2006 with gifts made in her honor by 200 alumni and friends. 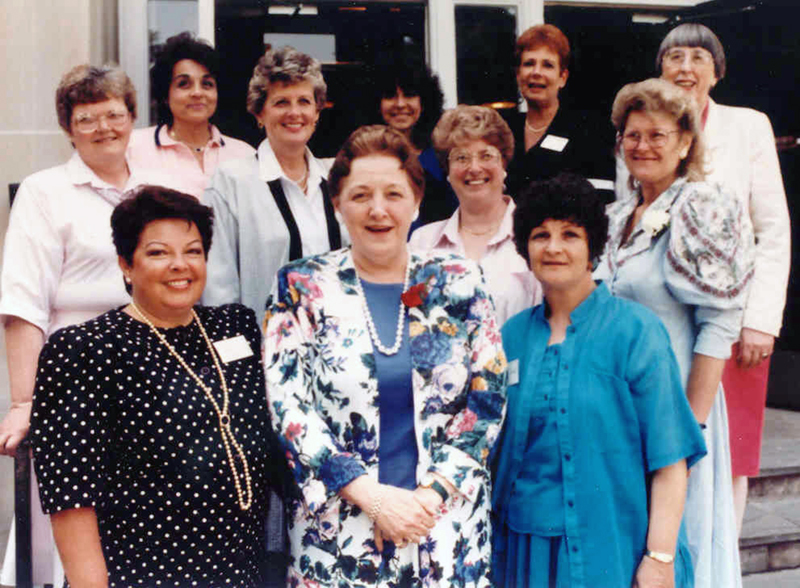 Winnie Coleman will forever be associated with Cazenovia College, highly regarded on our campus, in the Central New York community and throughout American higher education. 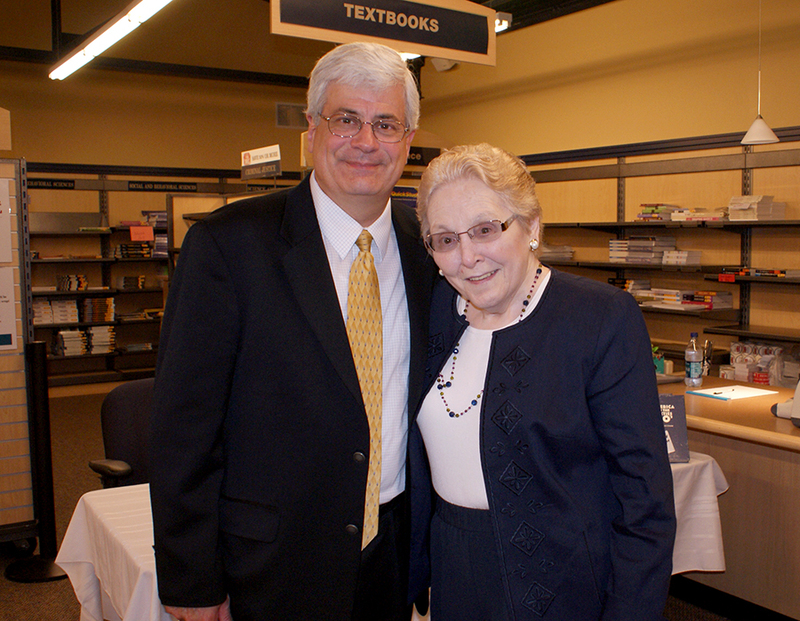 She was worthy of our admiration and praise, and was so recognized in 2014 when she was awarded a doctor of humane letters honorary degree at Cazenovia College’s 189th Commencement ceremony. 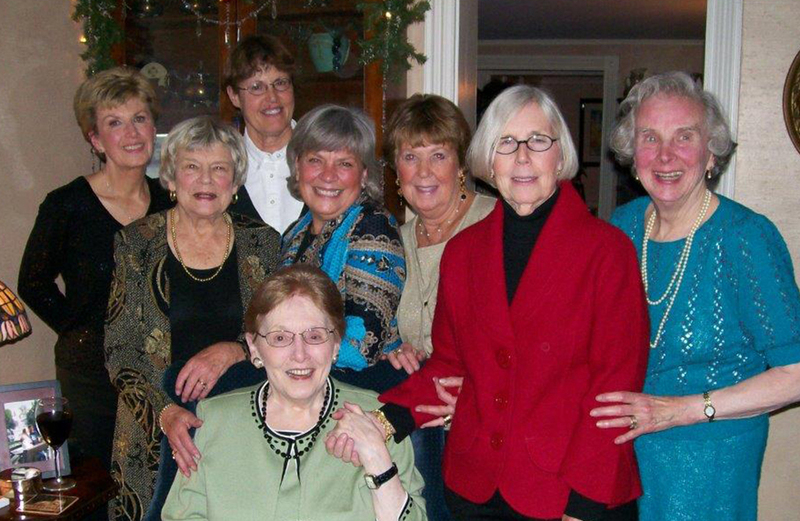 Winnie's obituary reads in part: “Winnie’s passing marks the end of an era for both her family and friends. 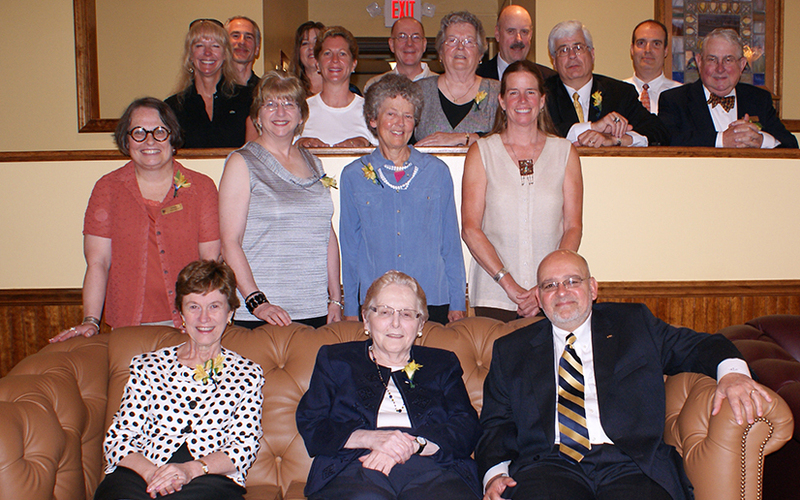 Her influence will be honored and valued by all who knew her.” Cazenovia College alumni, faculty, staff and trustees join all who had the good fortune to know Winnie Coleman as we mourn the loss of a truly remarkable woman. 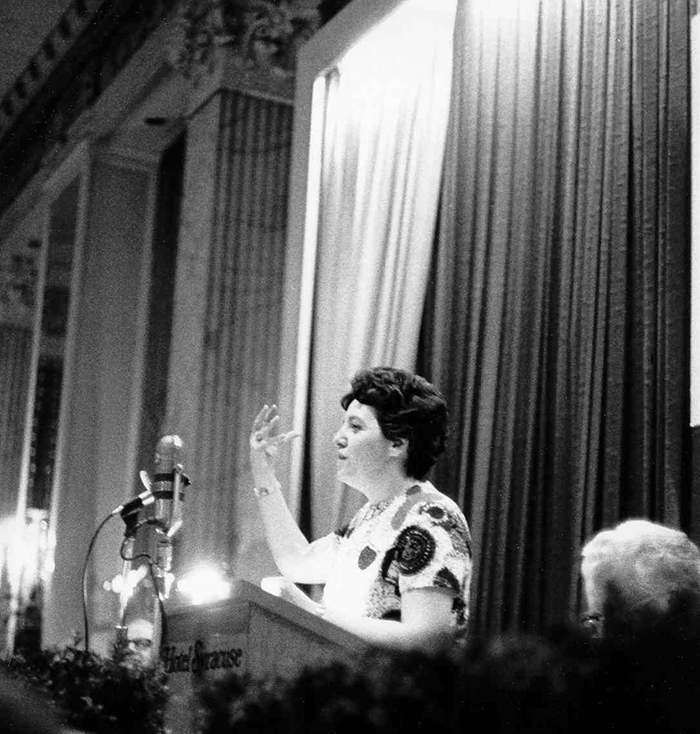 If you would like to honor Winnie’s legacy at Cazenovia College with a gift to the Winifred E. Coleman Endowed Scholarship, or to the Cazenovia Fund, please give online or send a check (payable to Cazenovia College) to the Office of Institutional Advancement, 22 Sullivan Street, Cazenovia, NY 13035. 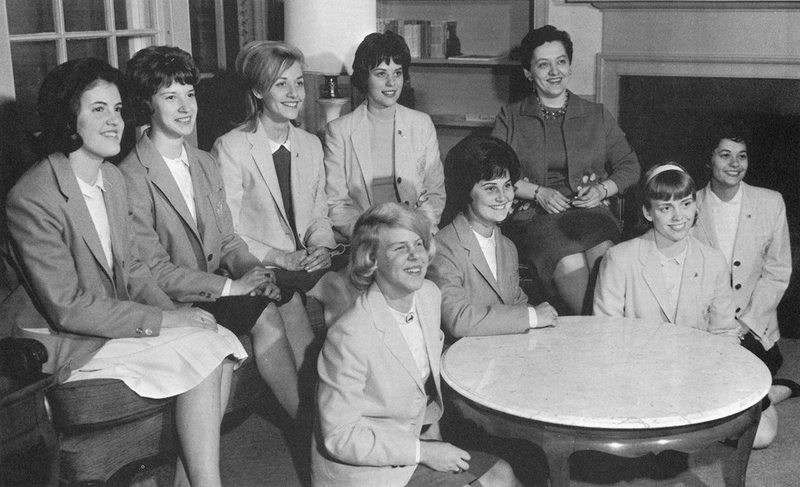 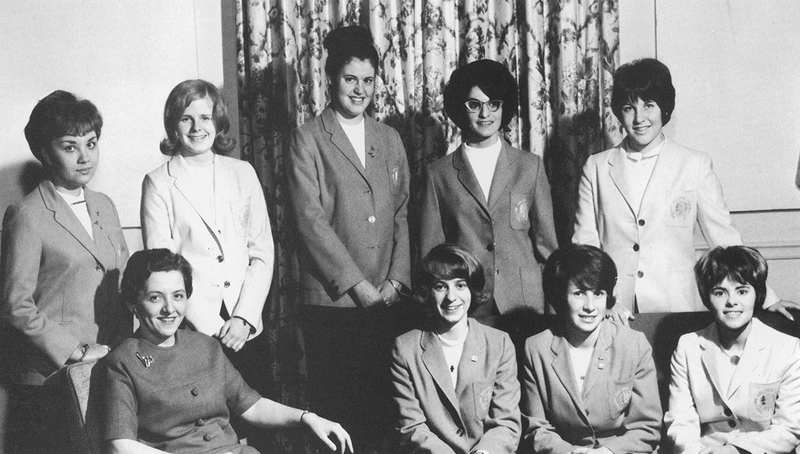 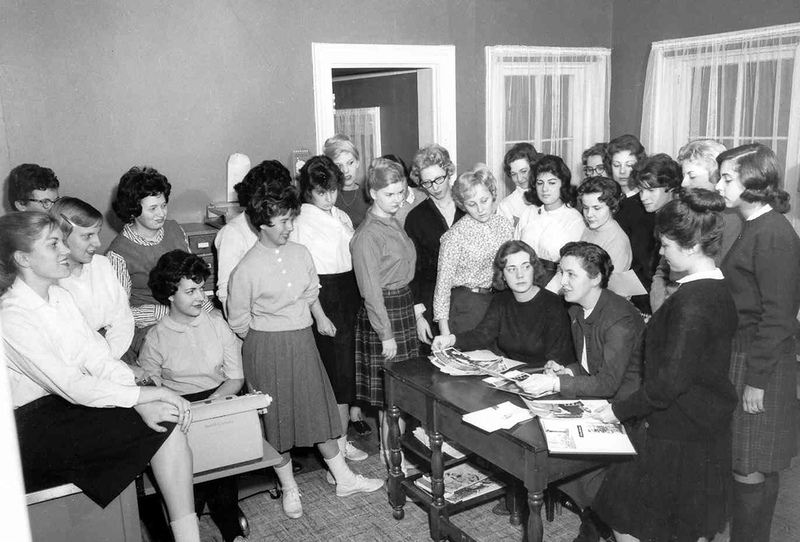 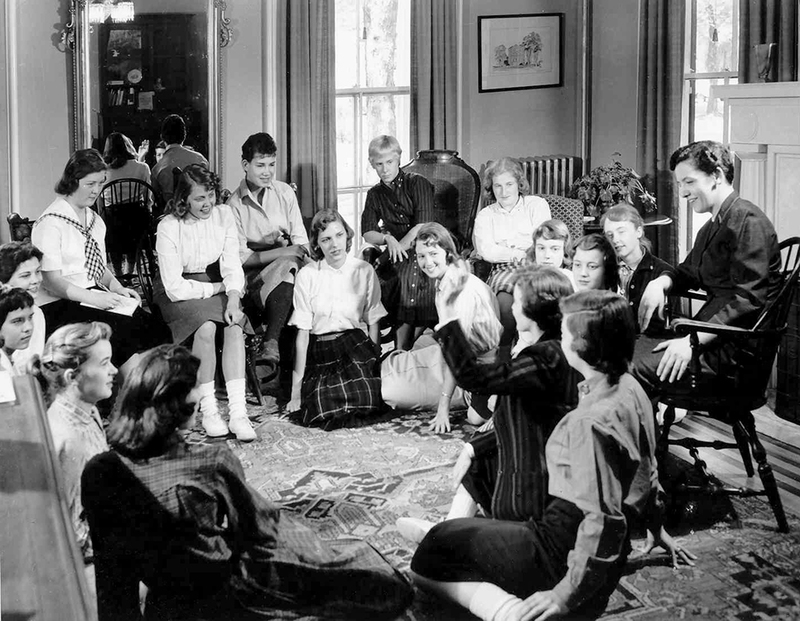 Archival photos provided by the Frederic and Jean Williams Archives at Cazenovia College.